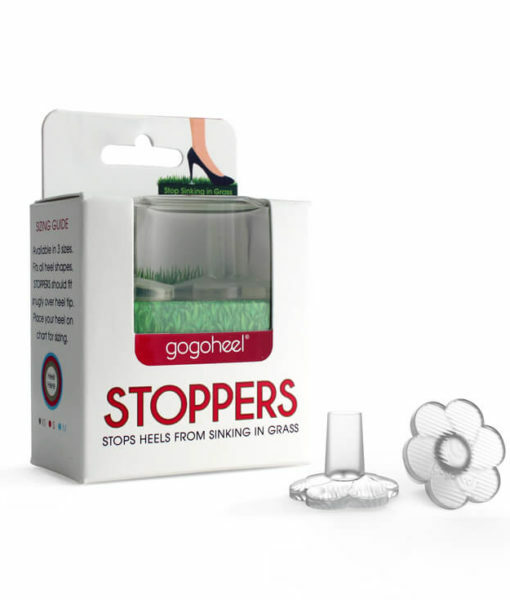 GoGo Heel QUICK TIPS® are durable heel caps for worn-out stiletto heel tips. It repairs your heel tip in less than 1 minute. 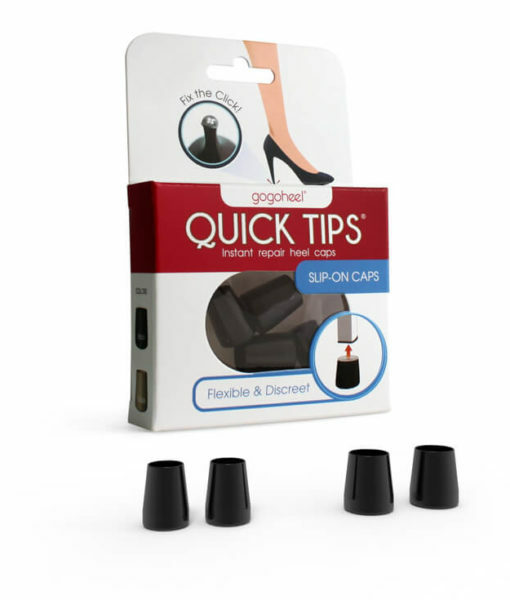 “How long does QUICK TIPS® Heel Cap last?” — We get asked this all the time, so we applied QUICK TIPS® on all of our our own high heels and put it to a test. 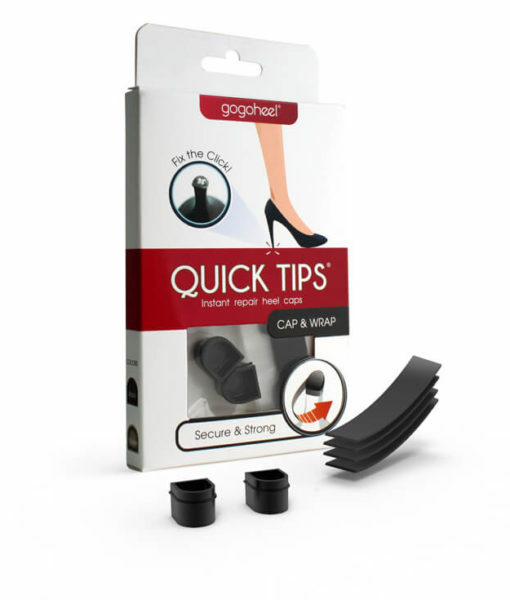 GoGo Heel QUICK TIPS® are the “next best thing to a shoe repair shop”! Follow these 4 simple tips to make QUICK TIPS® last longer for you! 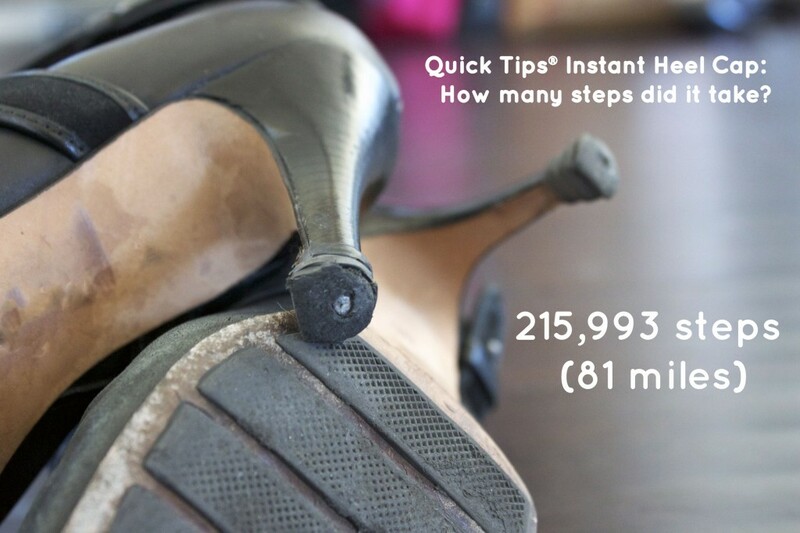 Note: Results may vary depending on the condition of your old heel tip, body weight, and walking surface. Very important to stretch the band 3x its length to ensure the tightest wrap. Stretching activates the fusing. Always wrap your heel before applying the cap. This locks in the cap for long lasting wear. Don't forget to stretch the band. After wrapping, squeeze band layers, especially the tail end, for 10 seconds to help fuse them together. Stepping into cracks will tear the band & cause the cap to fall off. If you see any tears, replace the band. This entry was posted in Lookbook and tagged Billie Boot, gogo testing, gogoheel30, heel tip repair, popular, shoe repair, small heel cap.